Author: Maxwell, Katie Set In . . . 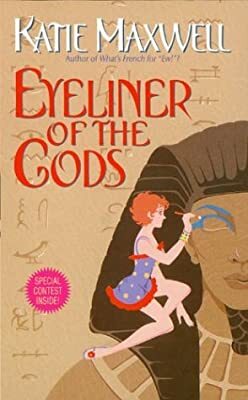 Description: This companion story to Chloe, Queen of Denial follows January James as she spends a month in Egypt working as a conservator in the Tomb of Tekhen and Tekhnet with an obnoxious girl named Chloe, scorpions, a cursed bracelet, and a gorgeous, and quite possibly evil, guy named Seth. Original.